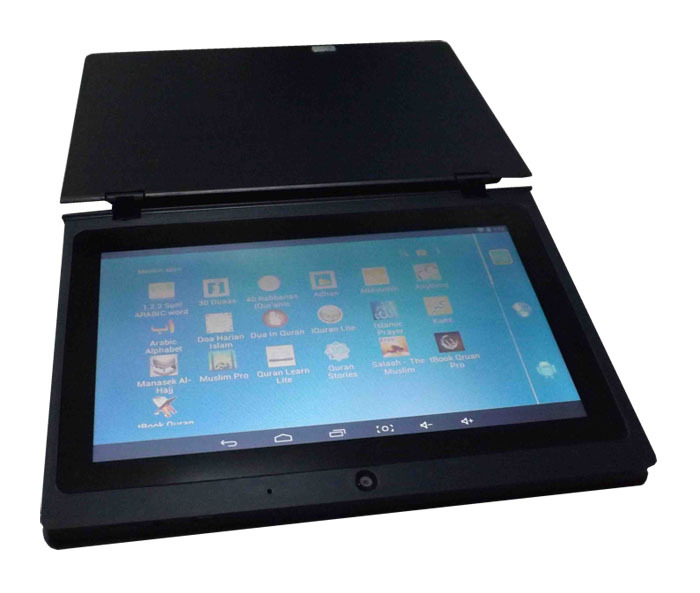 Muslim New Quran E-book, Android Quran tablet pc with all chapters off-line Quran. It has various Muslim apps, other android apps and kids’ apps. You will be happy to have it on hand. It is much more convenience. You can take it with you wherever you go.